Did you know that only around 4% of doctors in the US actually communicate with patients via text messaging or chat? That number is substantially higher in other countries with Brazil leading the way at 87%. Texting with patients can be beneficial to both the provider and the patient, but has been a barrier up until now due to HIPAA. Many people forget that the original HIPAA act, aka The Kassebaum-Kennedy Act after the sponsors of the bill, was created to ensure access and portability of personal health information. Title I of HIPAA protects health insurance coverage for workers and their families when they change or lose their jobs. Title V governs company-owned life insurance policies. 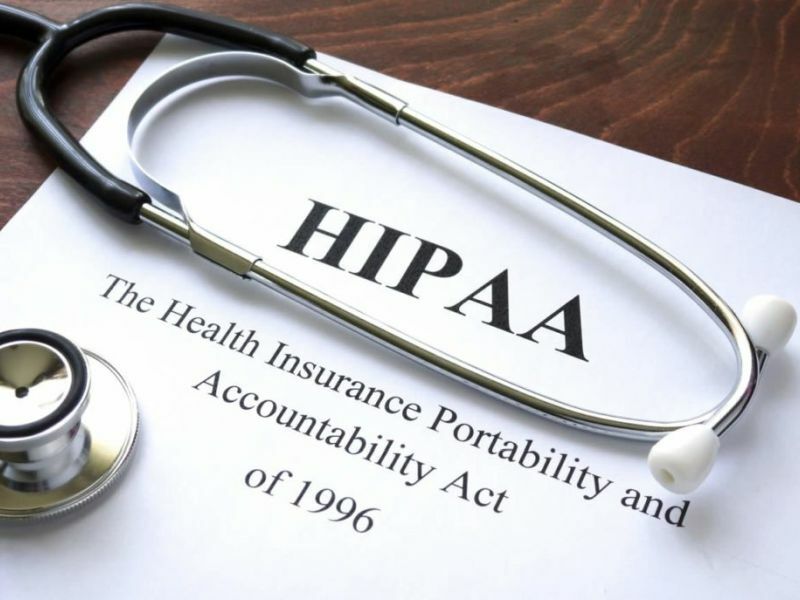 It wasn’t until 2003, when the HIPAA Privacy Rule was enacted, the focus shifted from ease of portability and access to have a laser focus on Protected Health Information (PHI). Since 2003, the HIPAA Privacy Rule has been a major roadblock to innovation and adoption of new technology due to privacy and security concerns. However, towards the end of the last decade, patient portals started to emerge where patients could schedule appointments, renew prescription requests and access lab results or other personal health generated data. The creation of these portals created clinical and staffing efficiencies because patients could access this information online. For patients, these tools saved time, let patients self-manage and empowered patient engagement in their own care. The next frontier in clinical communication with patients is secure text messaging. Provisions in the HIPAA Privacy Rule allow for secure text messaging if the proper safeguards are followed according to the rule. The Chronic Care Act was just passed which is a bi-partisan effort that protects people living with one or more chronic conditions, including the expansion of tele-health for chronic care management. Texas took it a step further by signing into law SB 1107, which provides for definitions of telehealth and telemedicine and defines a practitioner-patient relationship for telemedicine medial services. At Care Experience, this shift to consumerism and safe, secure real-time messaging in healthcare are some of the topics we are researching in our series of eBooks, The Next Decade of Innovation in the Patient Experience. Please stay tuned for our upcoming releases.